Pay What You Want bundles are some of our most popular deals. These budget deals enable you to pay as little as $1 for industry-leading courses and lectures. In today’s PWYW, we are bringing the ever popular AWS Cloud Development Bundle that get you over 10 courses and tutorials. Right now, the average price for this bundle is at just $15. When you beat the average price, you get all the above courses. 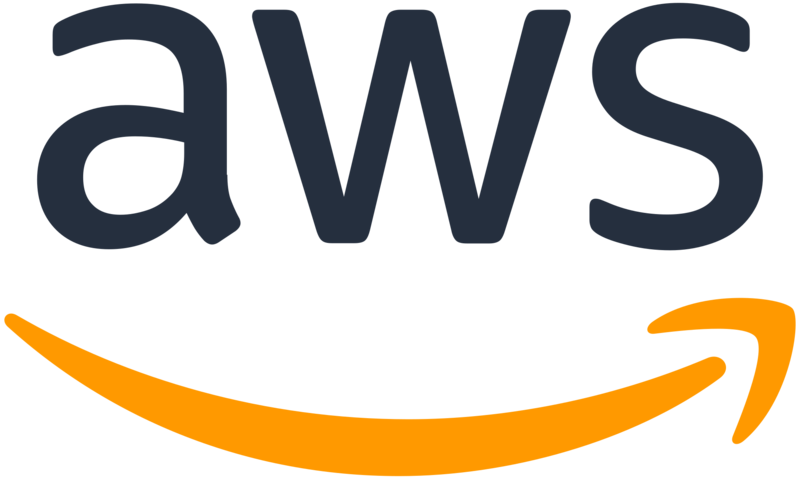 Kickstart your career in cloud and get these amazing AWS resources. Original Value: $1,029 | Pay What You Want: $15.61 at the time of writing. Wccftech Deals – Wireless Levitating Speakers and AWS Certifications Oh My!